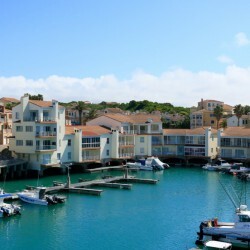 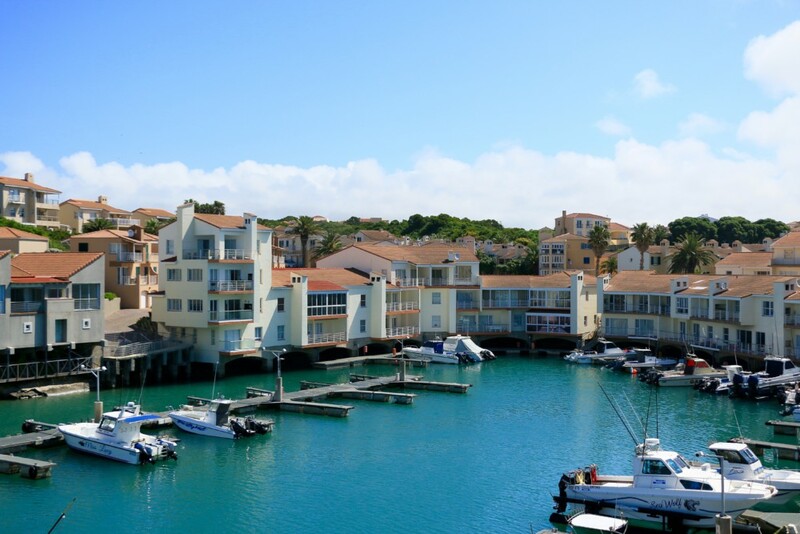 Port Island 7C is an exclusive and one of a kind sea facing and marina facing apartment located on the forefront of the Port St Francis Estate. 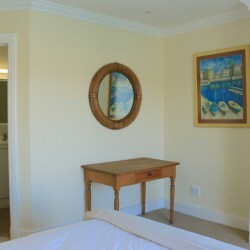 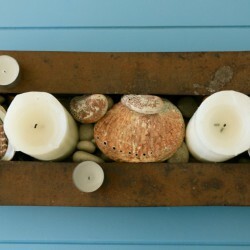 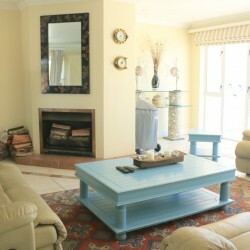 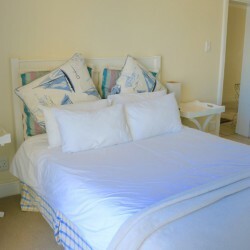 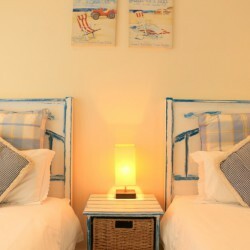 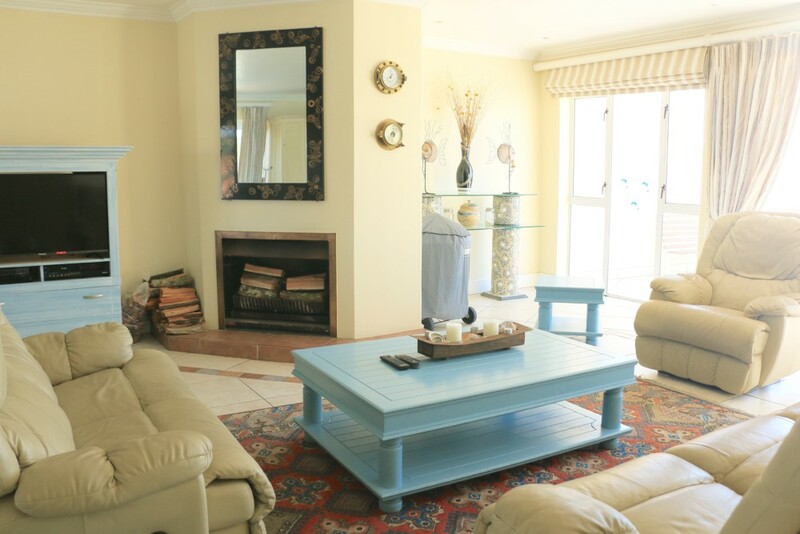 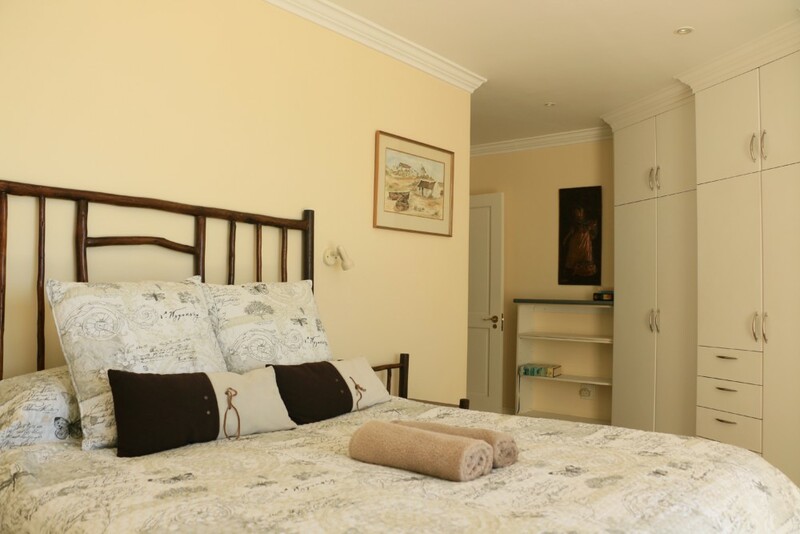 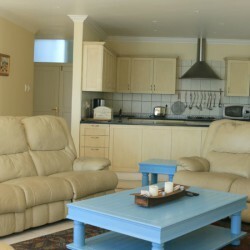 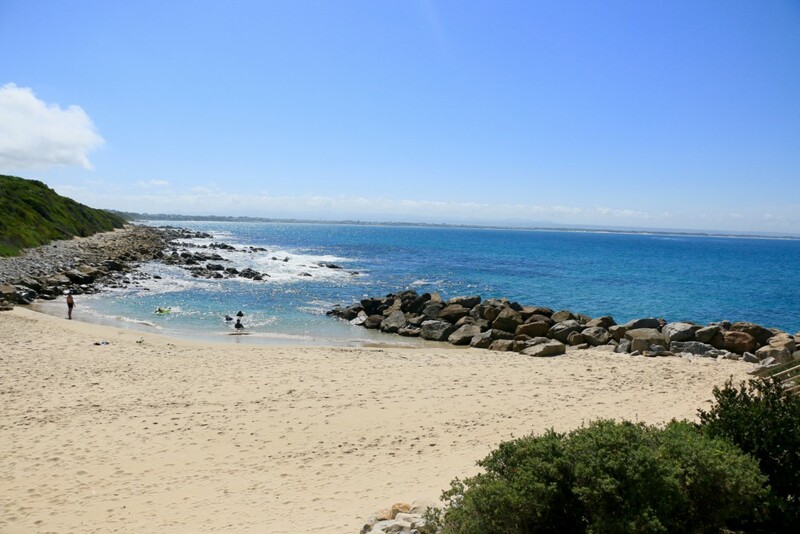 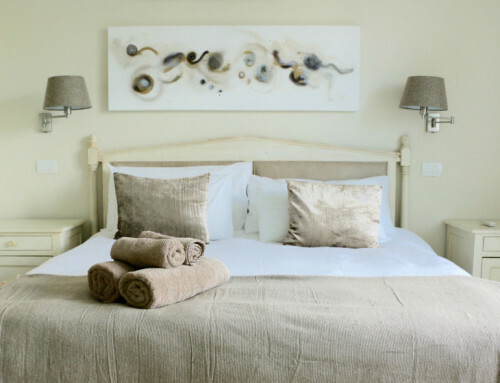 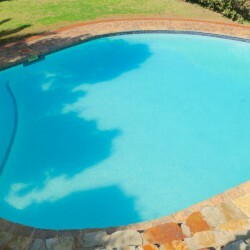 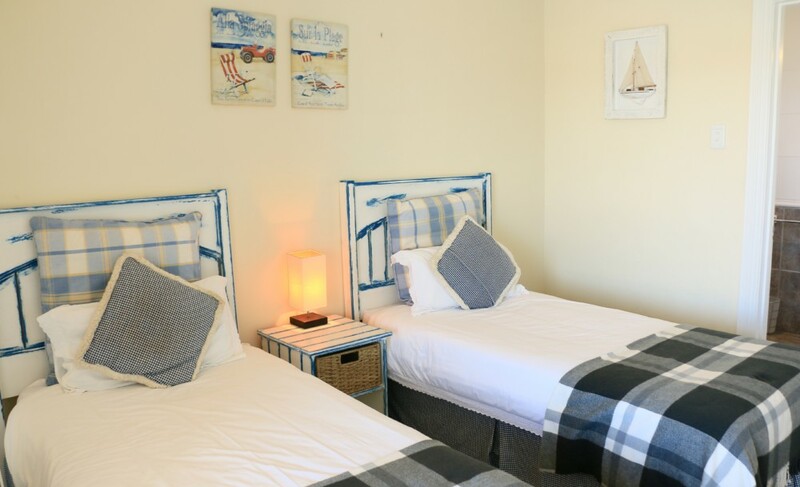 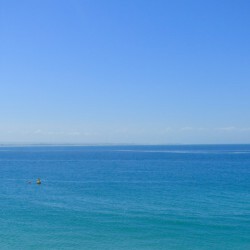 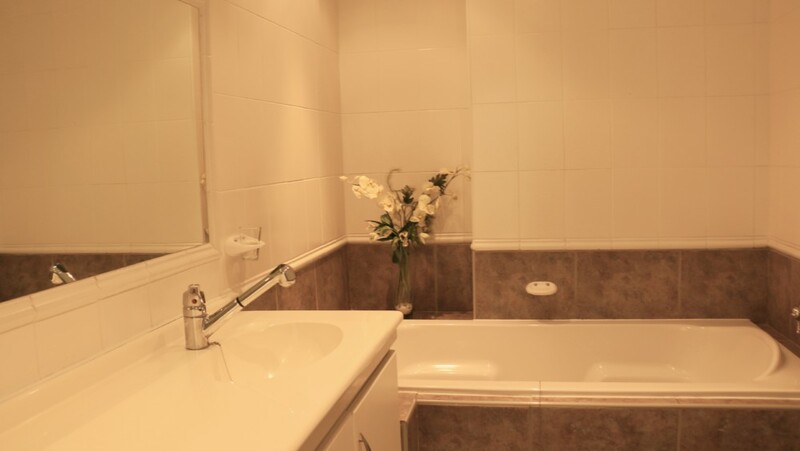 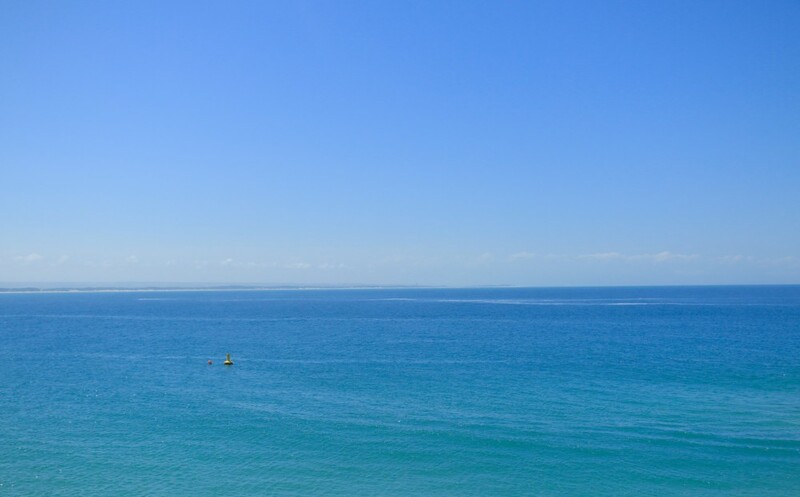 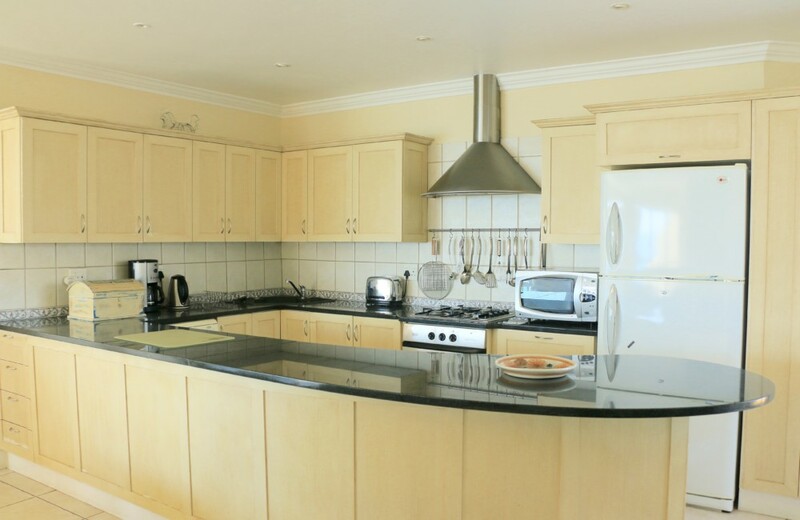 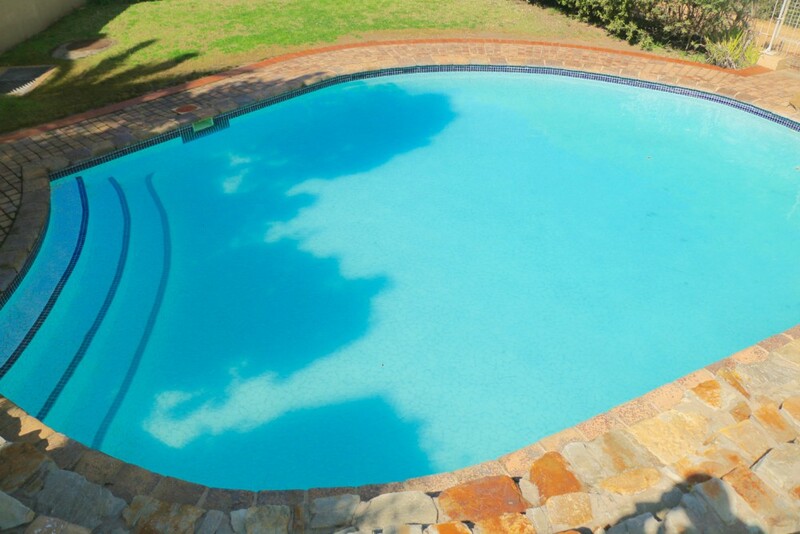 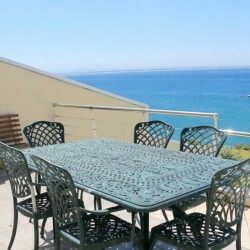 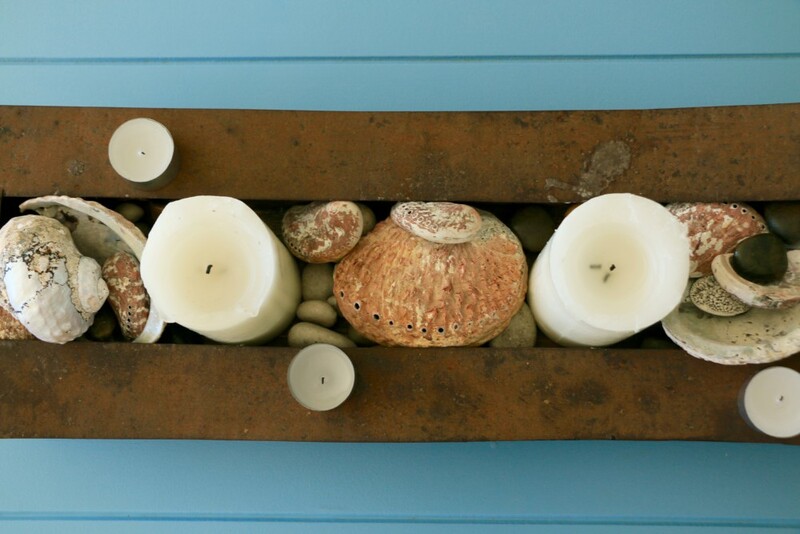 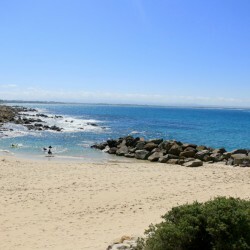 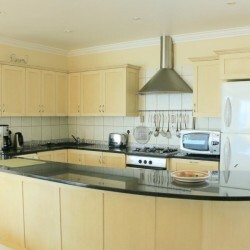 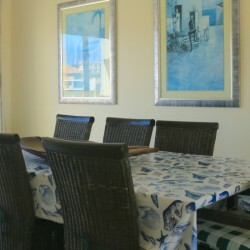 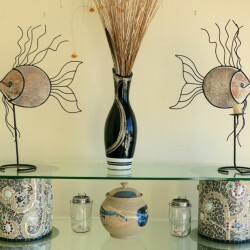 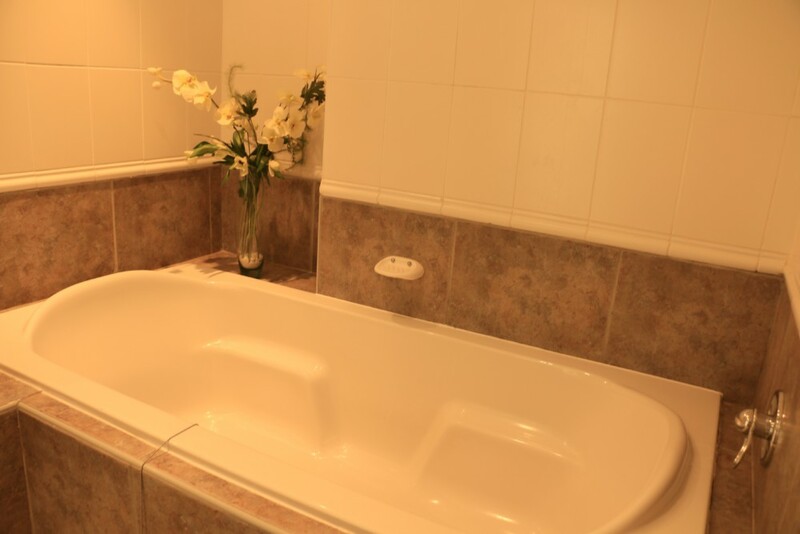 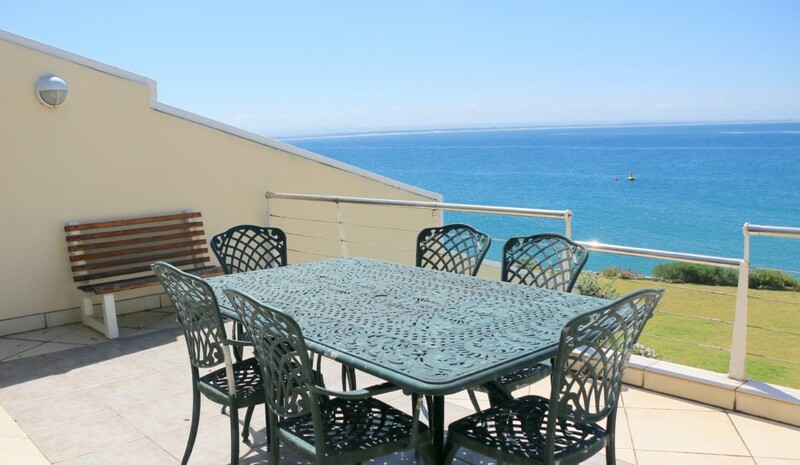 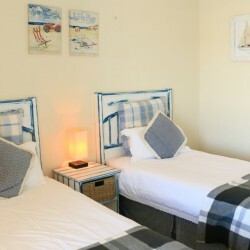 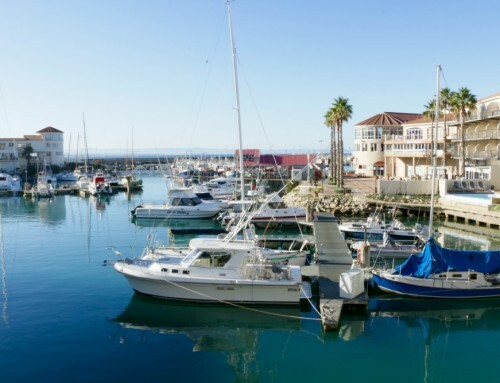 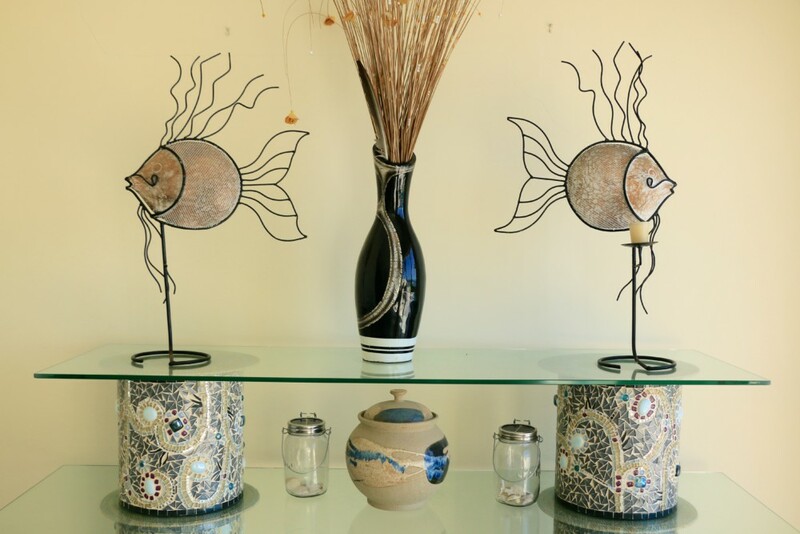 Ideally suited to families, travelling couples or group of friends looking for a laid back holiday in St Francis Bay. 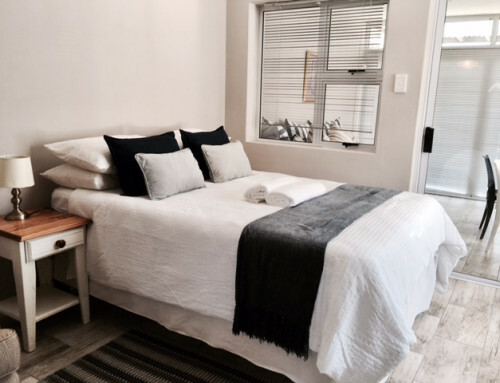 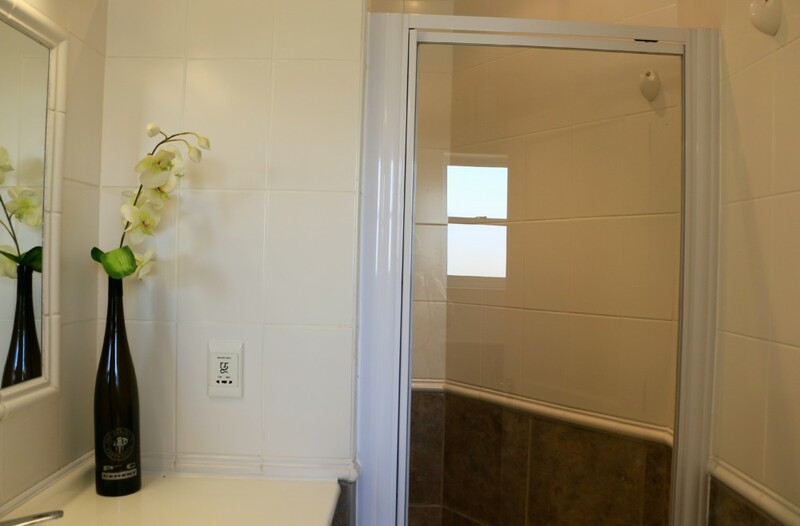 The apartment is fully self-catering, and has all the luxuries, comforts and amenities needed to make this the perfect home away from home. 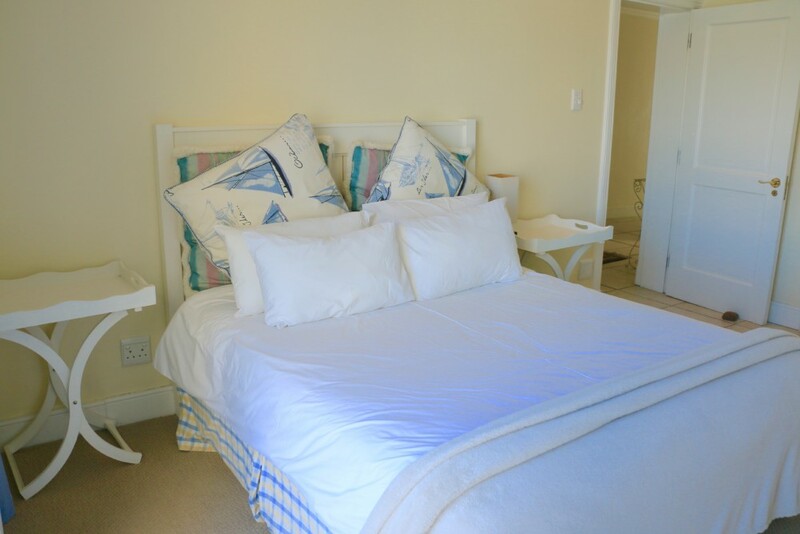 Guests are spoilt with uninterrupted ocean views, which can be seen from the main open plan living areas, as well as the main en-suite bedroom that opens up onto a large balcony. 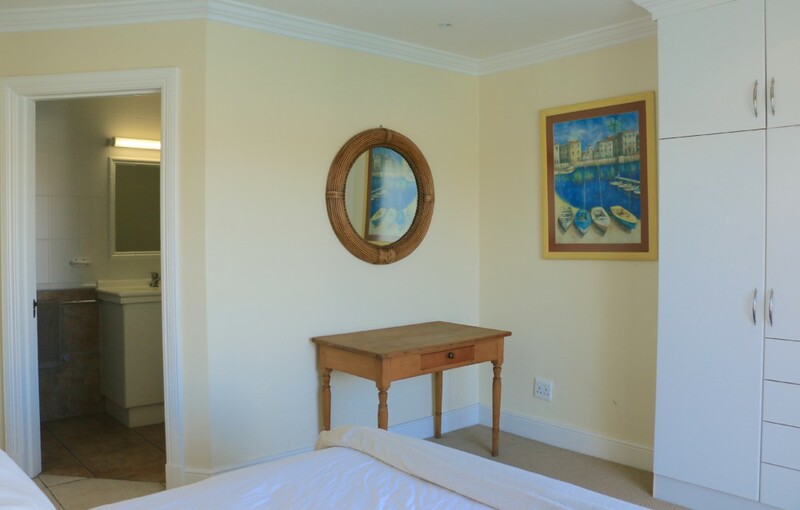 The second and third en-suite bedrooms also have access to their own private balconies, which share gorgeous views across the marina. 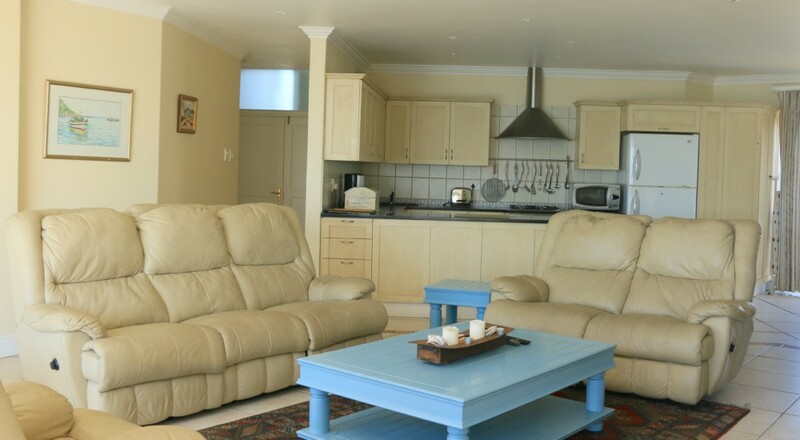 In addition to the amenities mentioned, there is a weber available for those wanting braai, as well as a fire place and firewood for those cooler winter evenings. 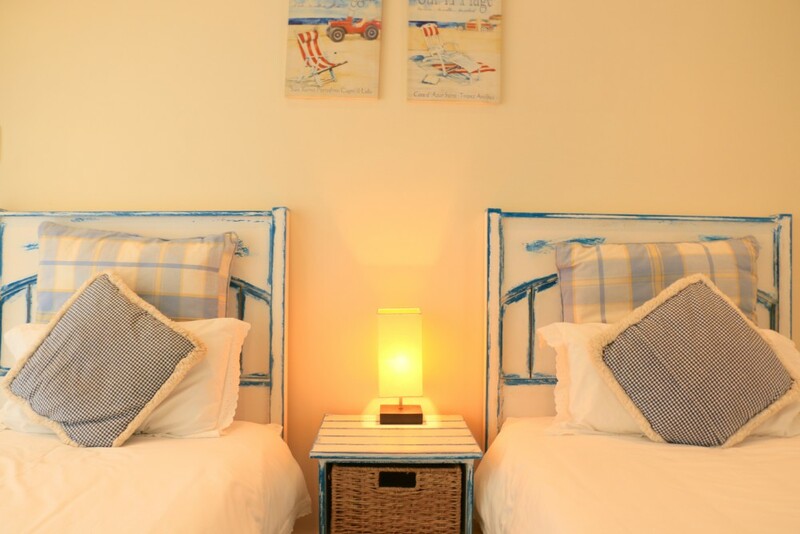 Guests of Port Island 7C will be happy to know that they have private and secure underground parking on site, as well as direct access to to the estates private beach and communal swimming pool. 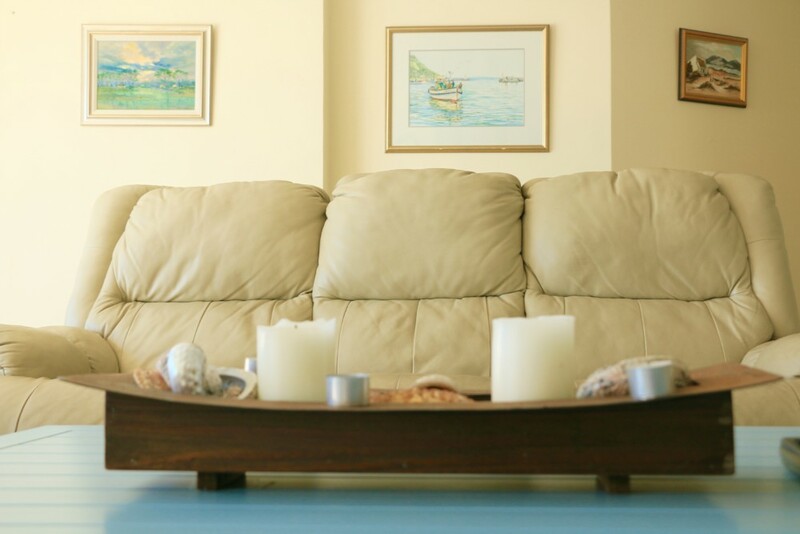 The best kind of fun and entertainment for the entire family. 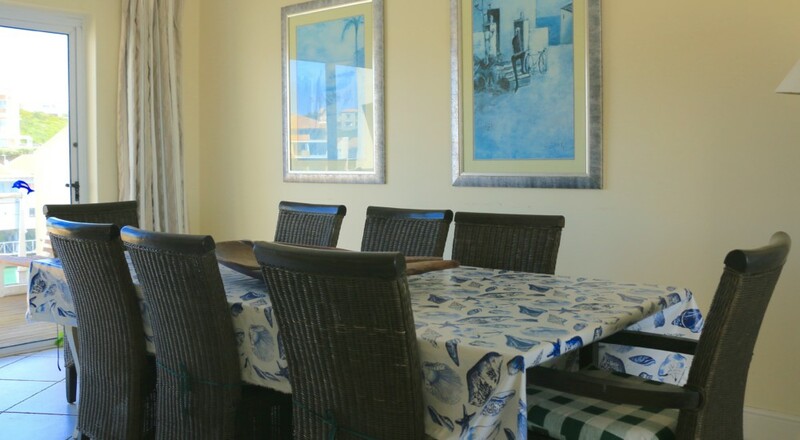 The apartment is incredibly convenient as a simple lock up and go, and you’ll find the distance to and from the local village, restaurants and activities is incredibly close, all facilities located within either a 5 minutes walk or a 5 minutes drive. 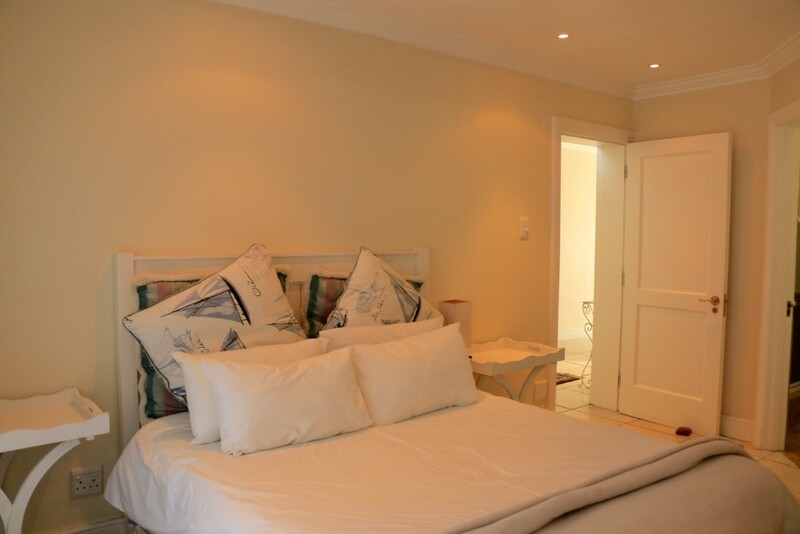 We truly believe this apartment can turn your holiday dream into a waking reality.